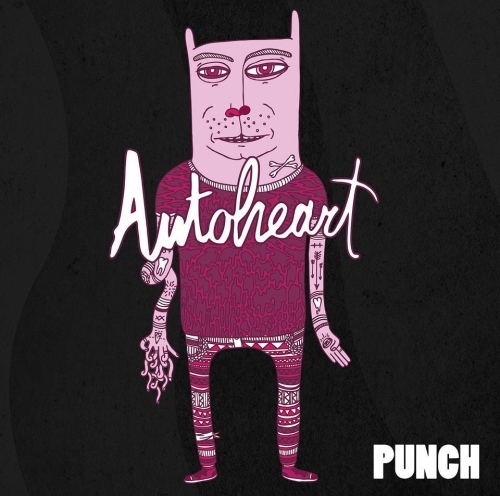 Punch is the awesome debut album from London based Indie band Autoheart. You're in for one hell of treat, if like me you hadn't heard any of Autoheart's music until now. 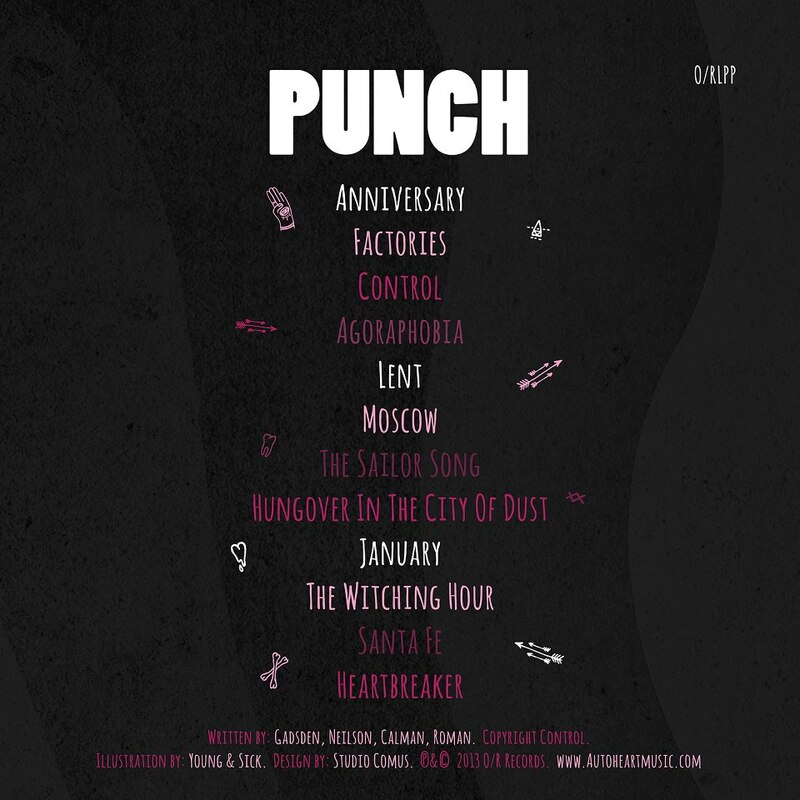 All of the tracks on the sampler sound brilliant, this album has the potential to be a knockout! 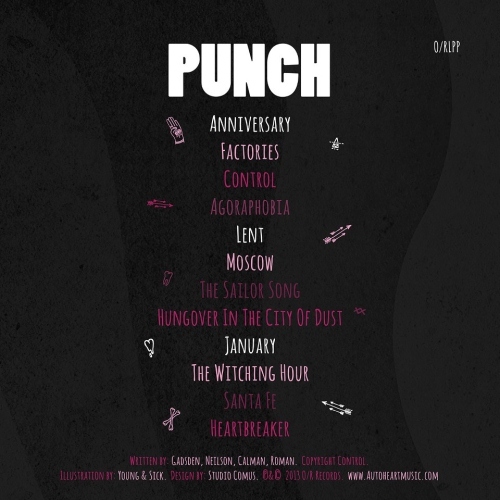 Punch is released on 15th July and you can Pre-Order it now on iTunes.